have you heard the super-hero e.p by joey.?? - joey.g | Holy Hip Hop...Taking The Gospel To The Streets...Since 1997 Holy Hip Hop!Christian Hip Hop!Gospel Hip Hop!Gospel Rap!Hip Hop Gospel!Christian Rap!Taking The Gospel To The Streets! Have you heard the Super-Hero E.P by Joey.?? 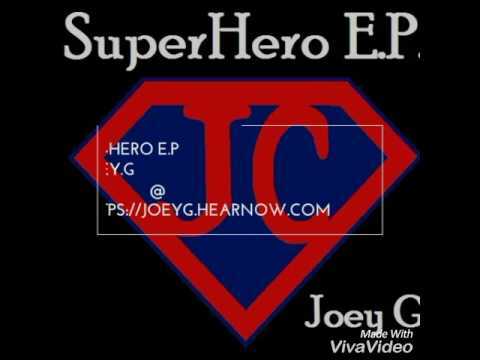 Joey.G » YouTube » Have you heard the Super-Hero E.P by Joey.? ?